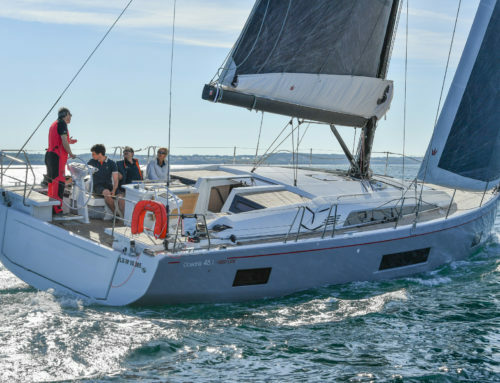 Home/Boating News/Fountaine Pajot MY 40. 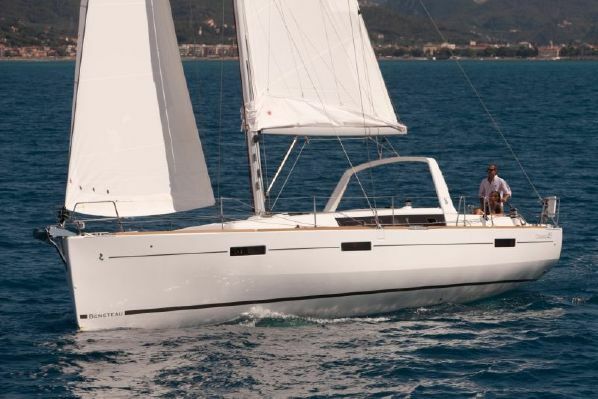 Double Hull, Double Spaces. 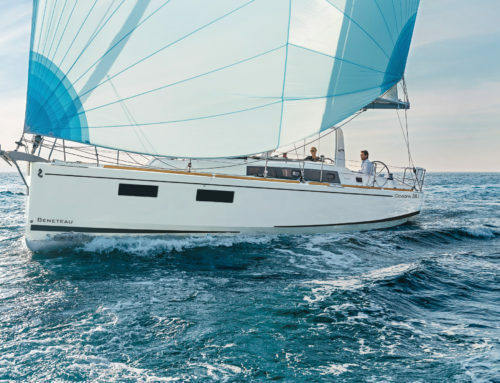 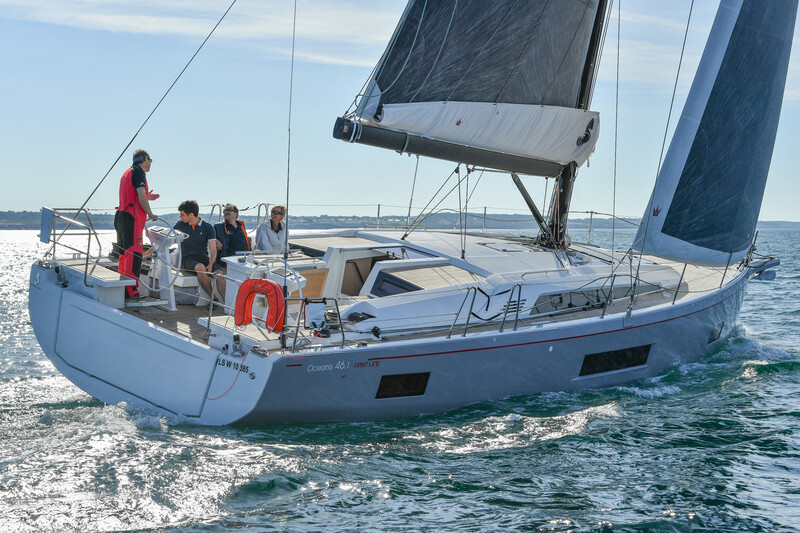 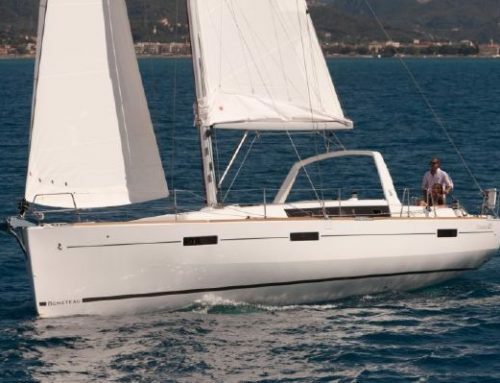 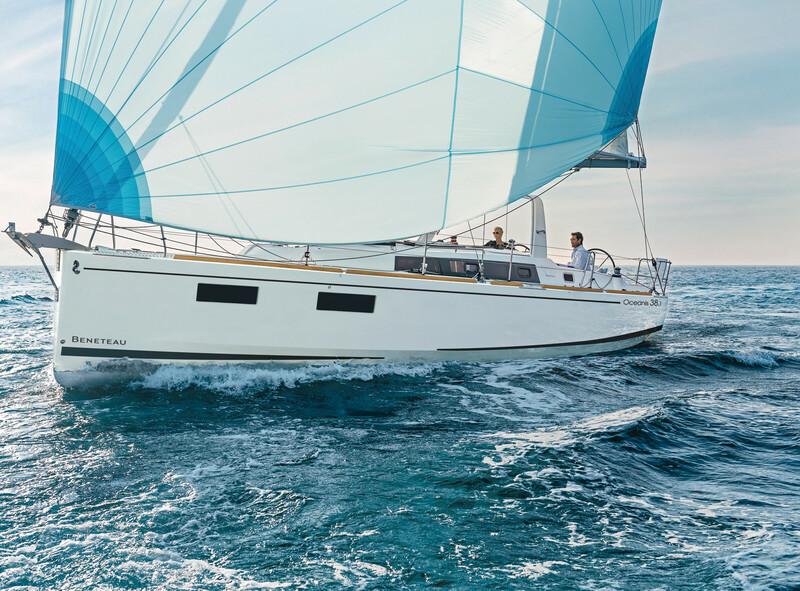 View the PDF review of the Fountaine Pajot MY 40 by clicking here.